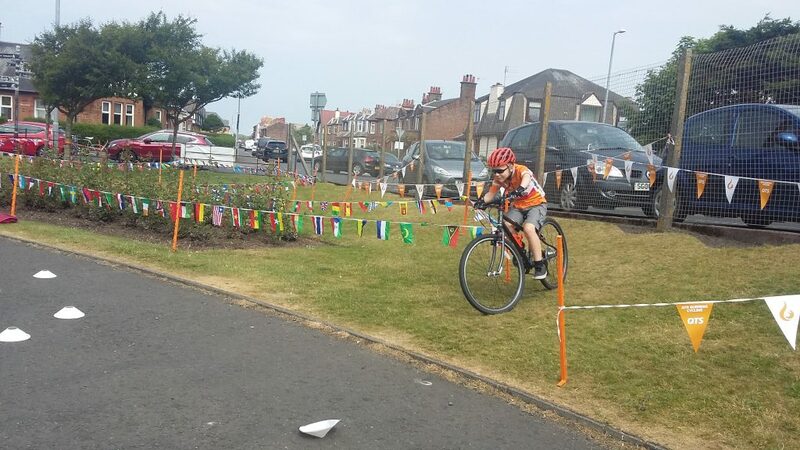 With the Summer being quite a decent one (for a change) The Burners made the most of the rays and clocked up an impressive array of rides, activities and events. 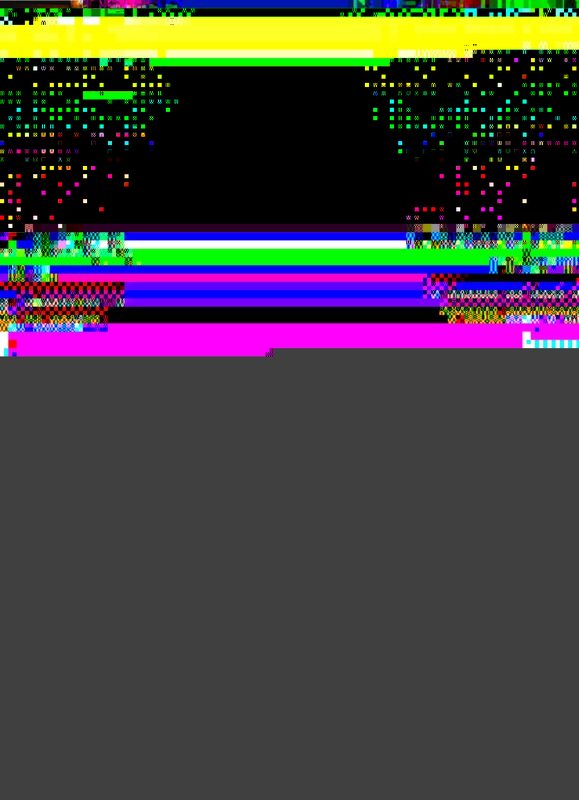 Where to start ? 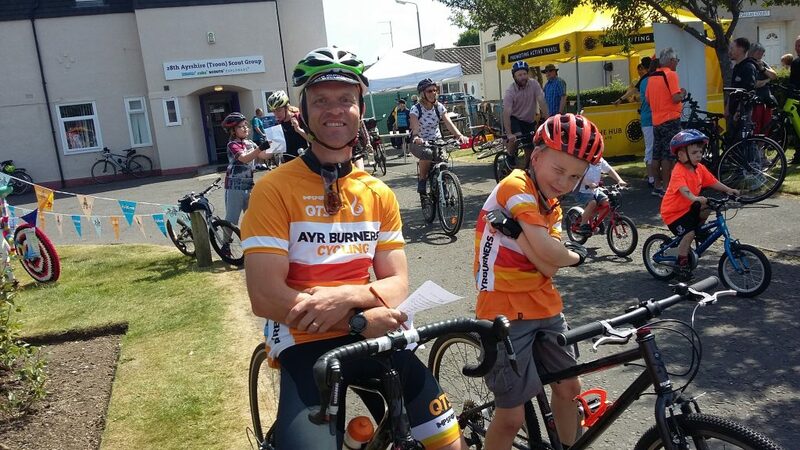 June saw some cracking days out, starting with the Troon Cycling Festival where we set out a corking course for our Sparks and Flames to enjoy, and also organized a family treasure hunt with 30 hunters on bikes turning up for a rummage around Troon. The South West 300 is a scenic 300 mile road loop that hugs the coastline of DnG, visits the Mull of Galloway, and then heads back towards Dumfries via Leadhills. 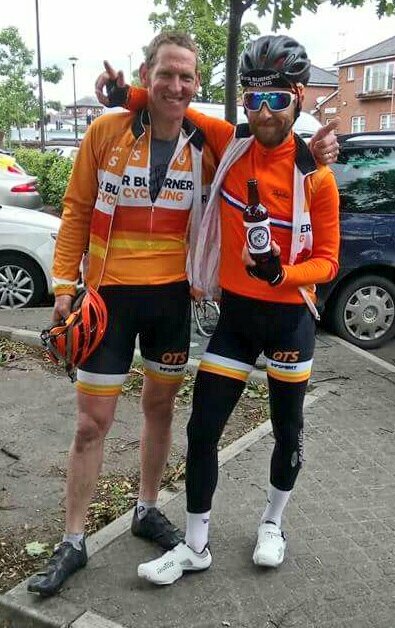 Our own Gary and JP took the whole route on “in a wunner” and completed the task in 19 hours (riding time) – With 12k raised for good causes. Chapeau lads ! 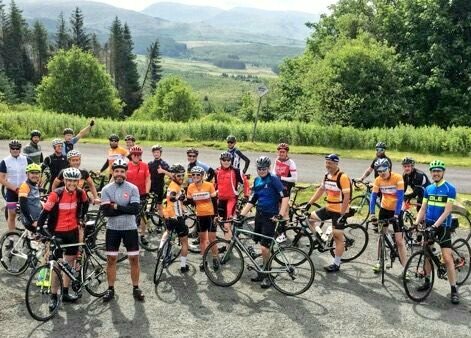 Next.up was our Ayrshire Alps ride. Not the ‘pleasant’ 100km Sportive one. The one that took in all 16 Alps within one 140 mile ride. It was John Duncans idea ! Anyway, twas a fabulous day out with over 30 riders heading out from Straiton village with only 6 hardy souls completing the big ask. One exception – Big Duncan MacArthur who bagged 17 Alps due to his home location. Hats doffed Dunc. The SW300 was yet again on the menu but this time in a far more sensible format, with panniers, hotel rooms, liberal replenishments, and all spread over 4 days. Thanks to John Duncan for organizing a great wee trip – We’re looking forward to our 2019 JD Tour already. 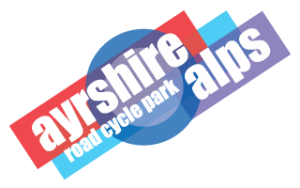 Lastly but by no means leastly our 2018 Ayrshire Alps Sportive rolled into Kirkmichael village on a wet Sunday morning where 200 riders amassed to take on the classic 100km route. 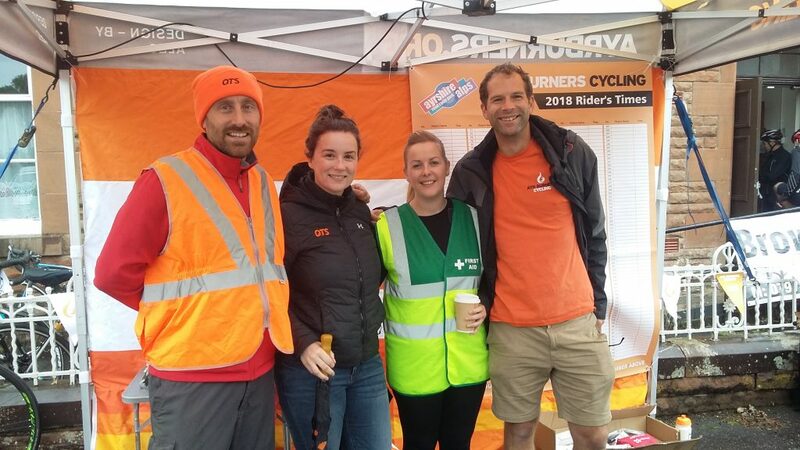 The weather failed to dampen spirits with organizer Gavin McKellar “chuffed to bits” with both the community and the Burners team for pulling together and conjuring up a smashing day. 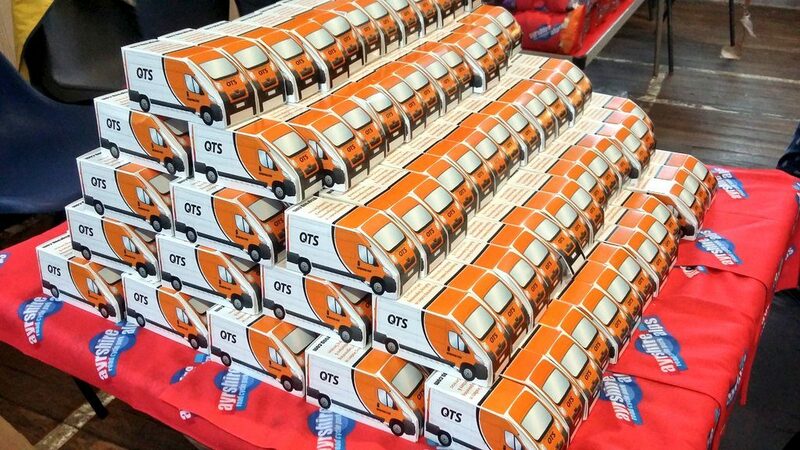 Massive thanks to QTS, SPAR Scotland, Brown and Steele, The Savoy Park Hotel, Ayrshire Garden Studios, and the Handmade Cheesecake company for helping us make the magic happen. See you all again on the 25th of August 2019 !